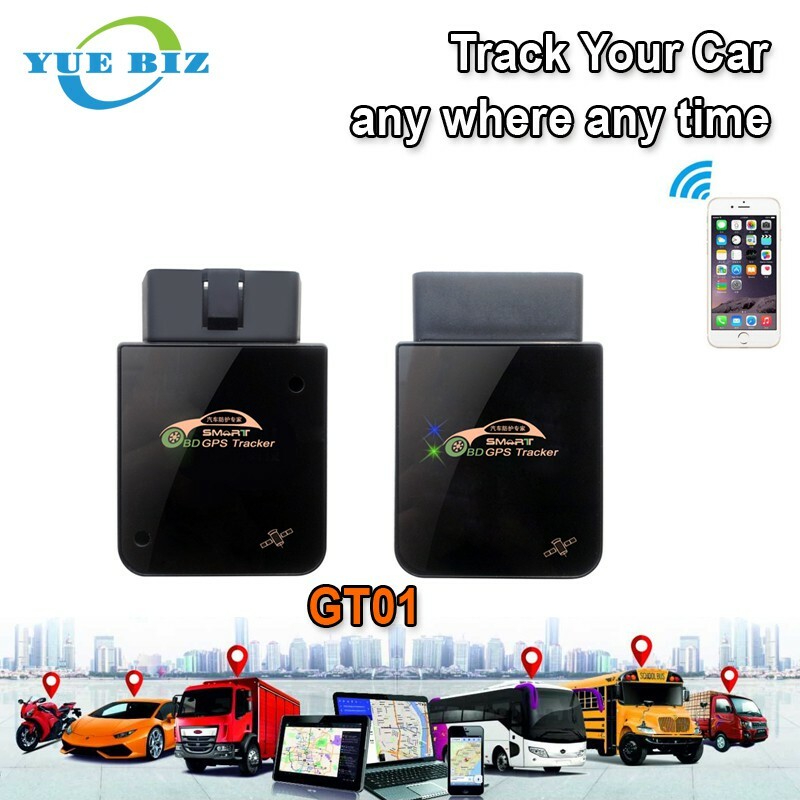 Focus on Auto safety products'manufacturing and Trading,GPS Tracker manufacturer. 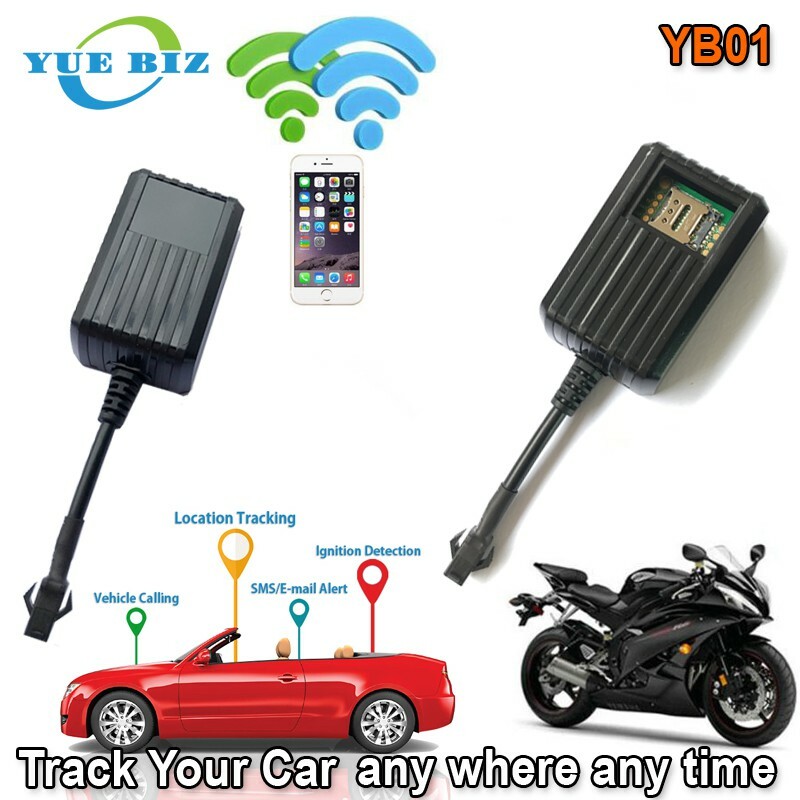 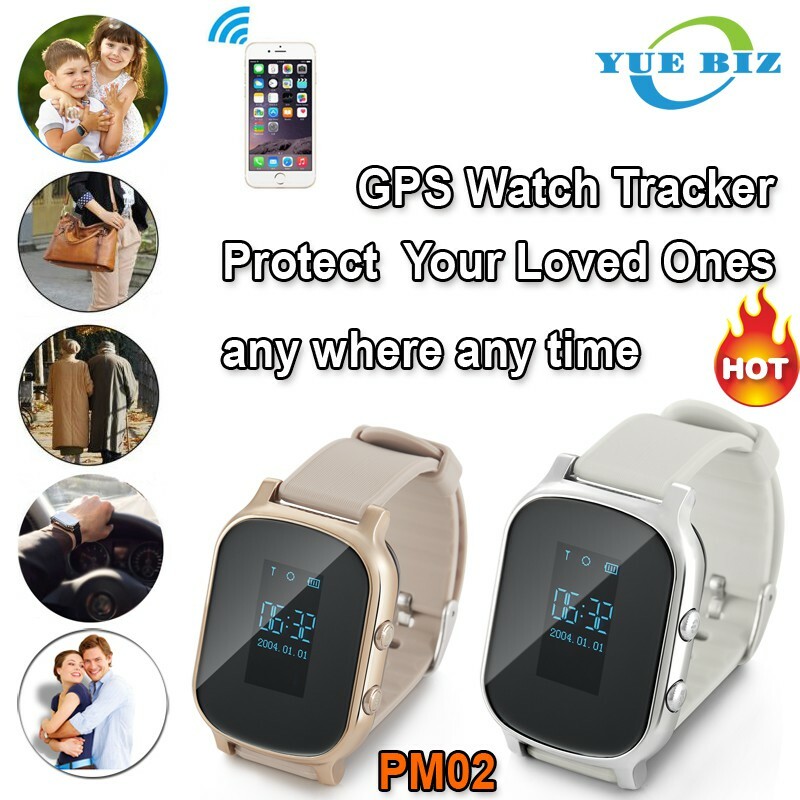 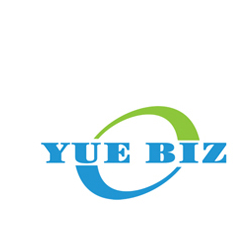 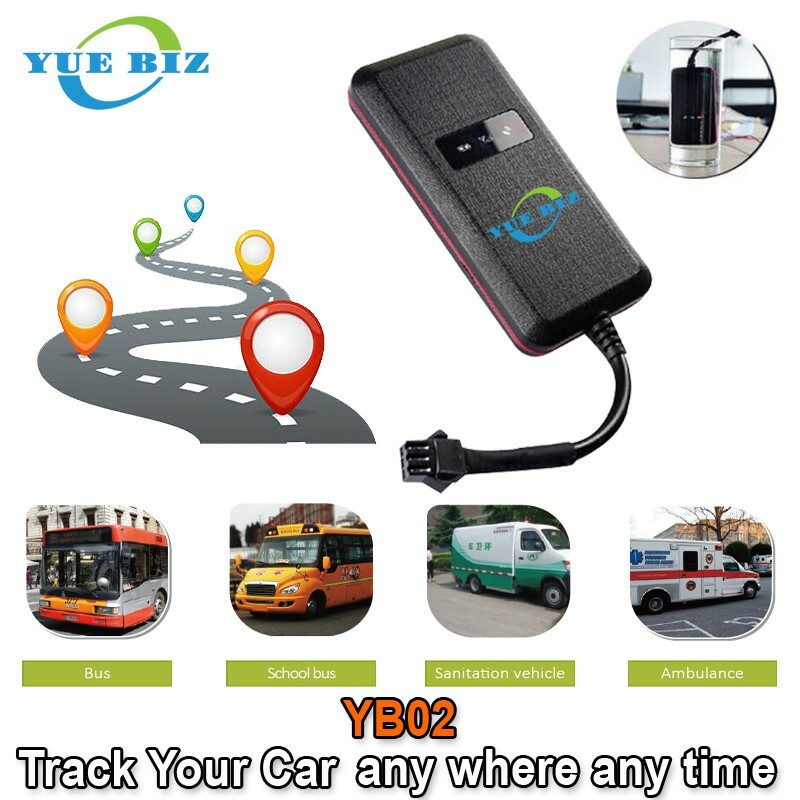 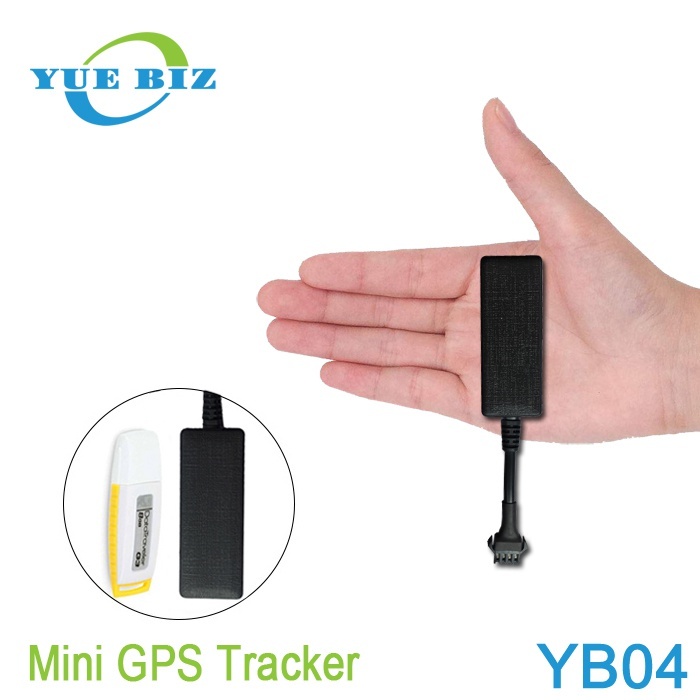 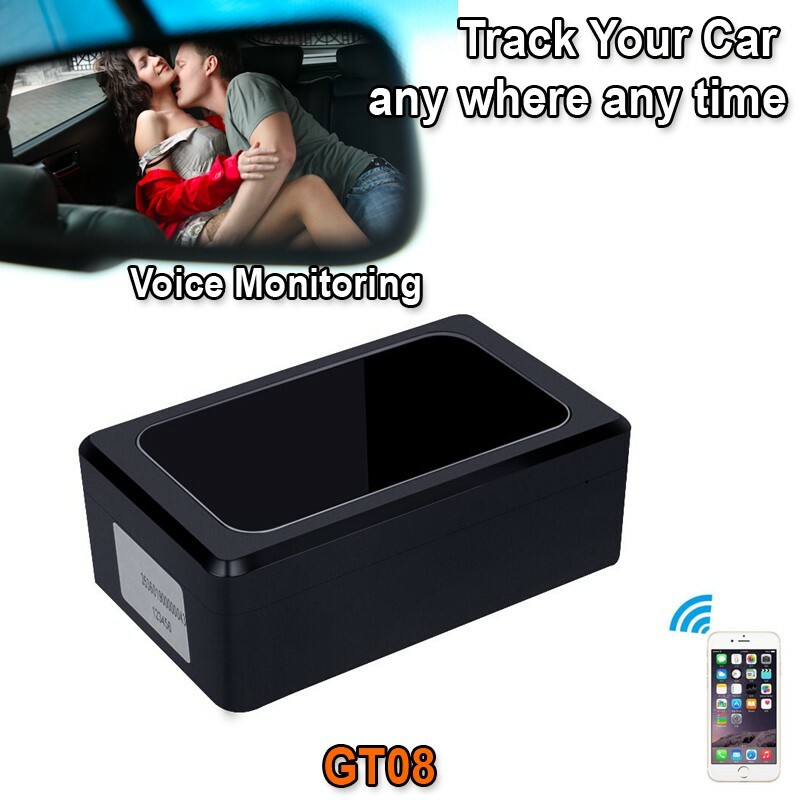 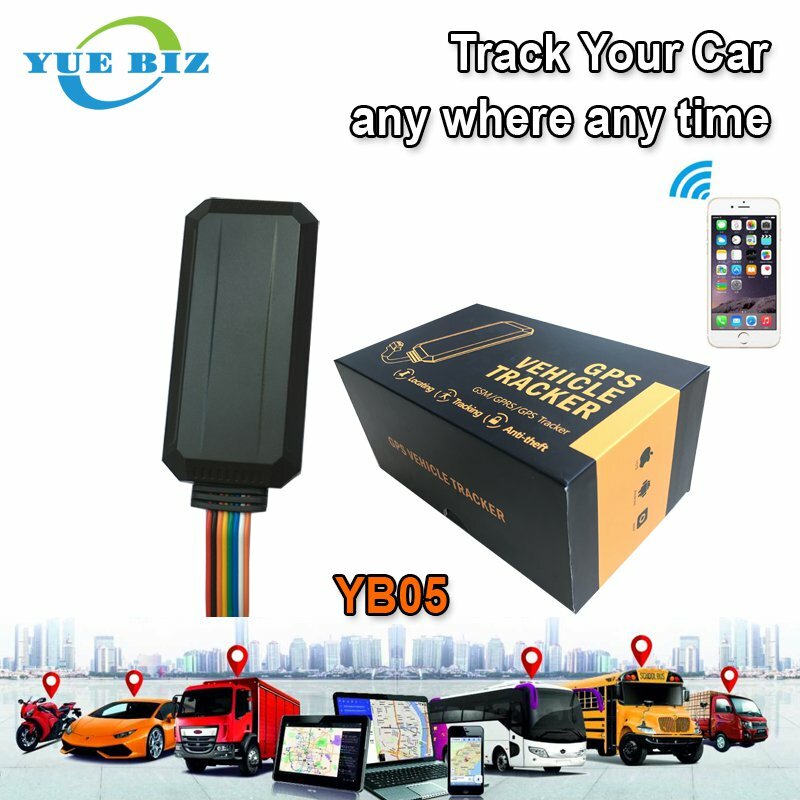 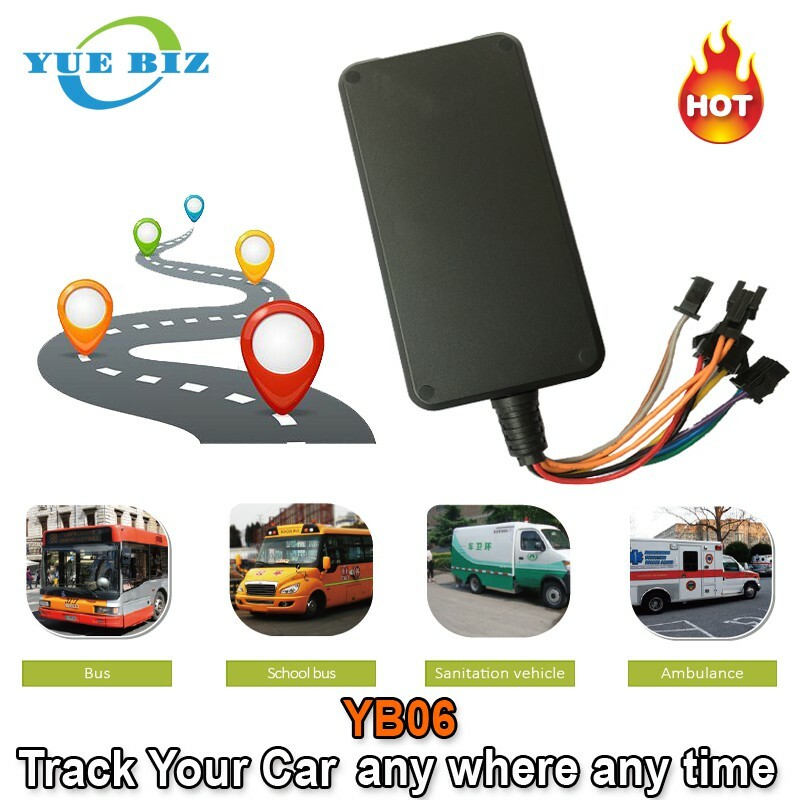 Our Mission To satisfy our customer’s needs, provide highly professional service and deliver product excellence:GPS Tracker,GPS Tracking,vehicle tracker,vehicle tracking. 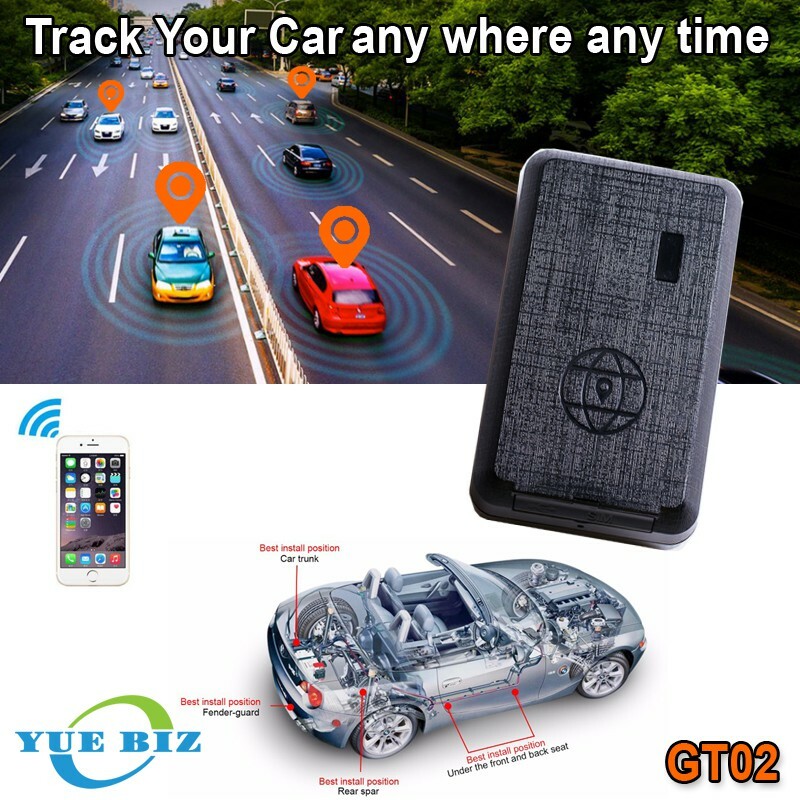 If you are interested in our products Click here to send us a message.